The basic idea of Heritage Photowalks is to provide participants with the opportunity to appreciate, and capture with their cameras, the rich heritage and legacy of our city that has persevered through decades. 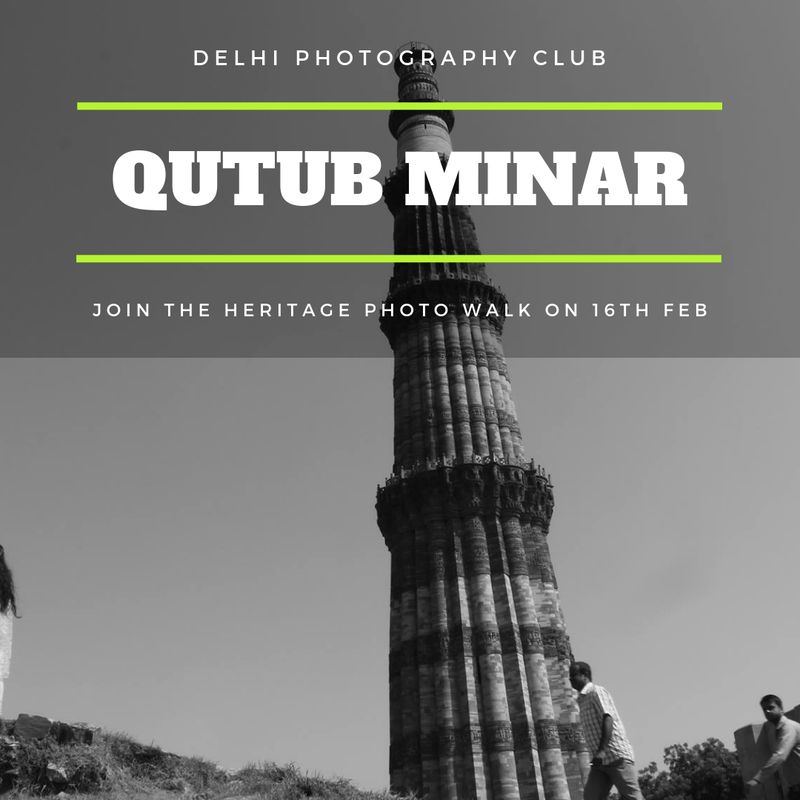 Every month, we take photography enthusiasts on weekends to different parts of Delhi. As a group, we search for photographic opportunities, click together and have fun. These walks are usually done in the mornings. We have covered several monuments and places of Delhi namely, Chandni Chowk, Old Fort, Red Fort, Azadpur SabjiMandi, JamaaliKamaali, Lodhi Garden, Humayun’s Tomb, Safdarjung’s Tomb, Hazrat Nizammuddin. Mehrauli archaeological park, and what not you name the place we have done a walk etc. How are these walks unique? 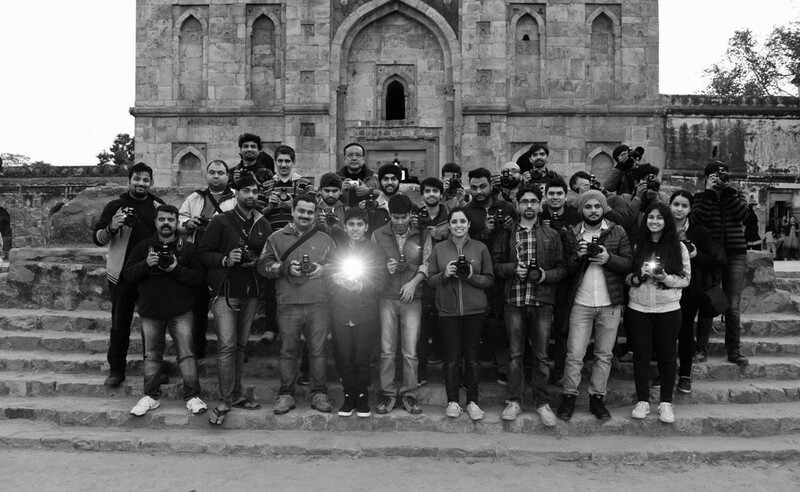 Heritage Photo Walks (HPws) are a unique concept started by DPC with the intent of encouraging beginners to pursue photography more passionately. You may have cameras at home, but if you don’t have like minded enthusiasts around you, you won’t really use your camera beyond casual photo opportunities in social gatherings. A Heritage Photowalk has a trained guide along with you who brings the history alive with anecdotes, narratives and stories. We encourage beginner photographers to join us for the walks. Therefore, you are assured of a group of likeminded people around you, who are also learning photography. So relax! Everyone is as enthusiastic as the other. Everything, from organizing the walk, the guide, tickets for entry into monuments, refreshments, etc is on us. Walkers are neither expected to donate any money or pay for anything. Really, we mean it; there’s no catch in it! Each walk is themed. Heritage does not mean only buildings and monuments; it also means our culture, environment, traditions that we have inherited. With the group, you can venture into lanes and sides of Delhi which you can’t on your own. How does one join the walk? Is there any fee for the walk?